Fix-A-Door & Windows provides window and door repair solutions to a broad range of residential and commercial clients. Contact the Fix-A-Door & Windows team for an obligation-free quotation today. If you’ve been struggling with a door that won’t slide or a window that won’t stay up properly, our expert specialists at Fix-A-Door will come to your rescue. 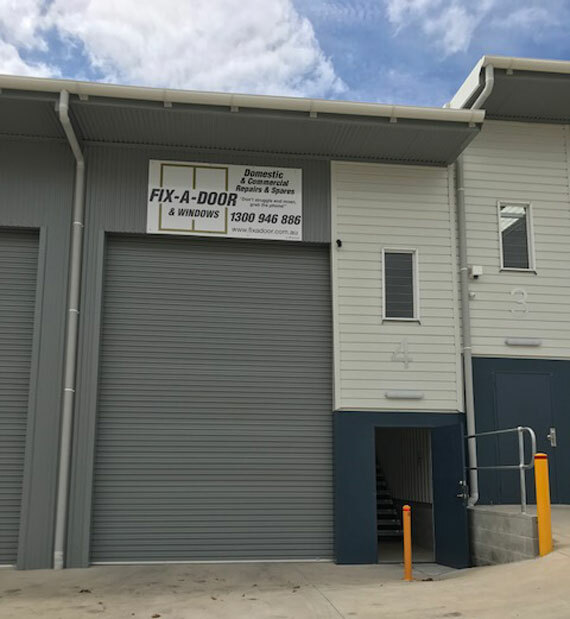 Fix-A-Door is conveniently located in Lake Macquarie NSW and we are therefore able to easily schedule the repairs in the Newcastle, Central Coast and Port Stephens and Lower Hunter Areas. Don't struggle and moan, grab the phone! I would like to thank you for the prompt and professional manner in which you carried out this work for me and am very pleased with the job you have done for me. Not being a local resident, it was the most refreshing to find a businessman who was so helpful and willing, and I would be pleased to recommend you to anyone should they require your services and will certainly do so. We are pleased to recommend Gary or Wayne and their business, Fix-A-Door. We have required the services of Fix-A-Door over a number of years and have found the work that has been undertaken far beyond our expectations. The staff at Fix-A-Door have always displayed a professional manner and it is without hesitation that we recommend the business. Fix-A-Door gets our work completed in a no fuss, no delay manner, with exceptional results. and we are a Safety-Accredited contractor. Call us today for affordable door and window repairs in Newcastle and the Central Coast.